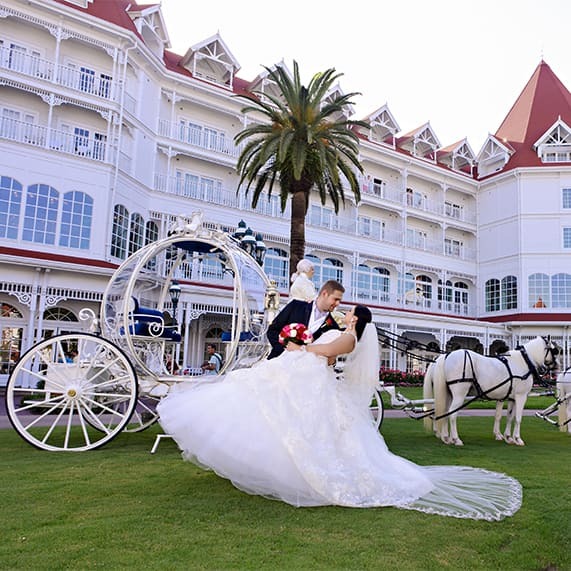 It's officially the most wonderful time of the year because registration is now open for our Disney's Fairy Tale Weddings & Honeymoons Showcase taking place at Disney's Grand Floridian Resort & Spa on Saturday, February 28th. At the Showcase, you'll be able to witness firsthand all of the wedding inspiration that Disney's Fairy Tale Weddings & Honeymoons has to offer and you'll have the opportunity to hear special guest David Tutera speak. Trust us, this is one showcase you won't want to miss!